Russian para athletes who participated as neutrals at the 2018 PyeongChang Paralympics have finished second in the Games’ medal standings, winning a total of 24. 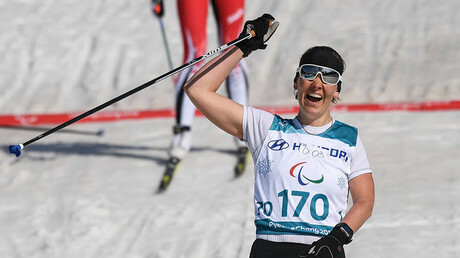 The main contribution to the squad’s medal haul was made by the two skiers, Anna Milenina and Ekaterina Rumyantseva, who took 5 Paralympic medals each, including five golds between them. Milenina prevailed in the women’s biathlon standing 12.5km race and standing classic sprint, while Rumyantseva was victorious in the women’s biathlon standing 10km and 6km races, as well as in the cross-country 15km event. 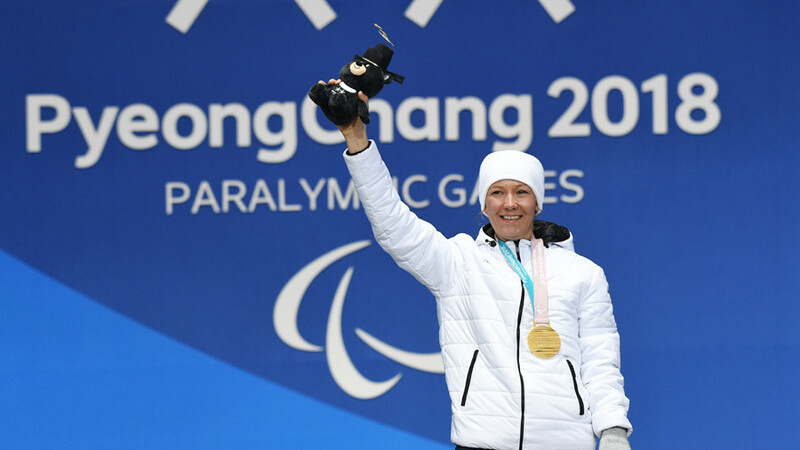 One more para athlete from Russia, Mikhalina Lysova, also delivered a stunning performance in PyeongChang, winning two gold, three silver and one bronze in skiing and biathlon races for visually-impaired competitors. 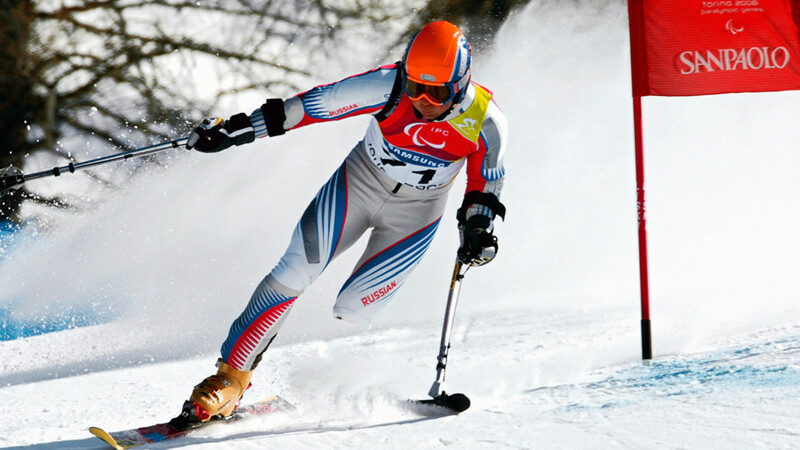 Russia’s eighth Paralympic title came from alpine skier, Aleksey Bugaev, who finished first in the men’s standing Super combined event. Russian athletes who were approved for the 2018 winter games were obliged to compete under the name Neutral Paralympic Athletes (NPA) following the International Paralympic Committee’s (IPC) decision to keep in force the suspension of the Russian Paralympic Committee (RPC). 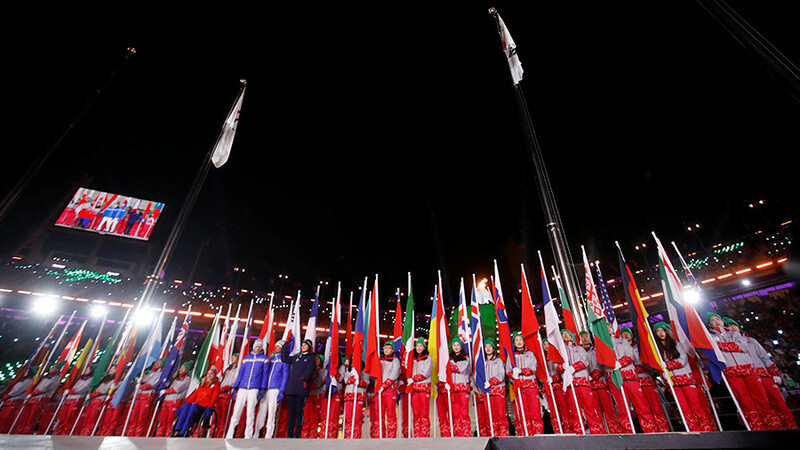 Despite only 30 Russians being declared eligible for PyeongChang, the reduced squad managed to win a total of eight gold, 10 silver and six bronze medals to finish second in the overall standings. This was only just behind the USA, whose presence in South Korea boasted double the number of the Russians. The US squad, represented by 68 athletes, claimed an overall victory in PyeongChang, earning 36 medals: 13 gold, 15 silver and eight bronze.